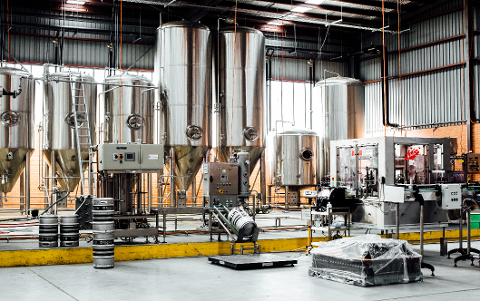 Join us on an exploration of Melbourne’s amazing craft beer scene. This tour will take you to some of the best in the industry. What you get: Private tour of each venue; enjoy the freshest beer right from the source with complimentary tastings; tips from some of the best in Melbourne’s craft beer scene; a free bottle of beer from each brewery you visit; lunch to soak up the beer AND your very own exclusive take away Ben’s Brew Tours craft beer glass! The pick up point is Forester’s Hall where all good craft beer can be found. From there, it's on to our first stop! From 3 Ravens we head off to experience Carwyn Cellars, one of the best places to try and buy the beer we love. 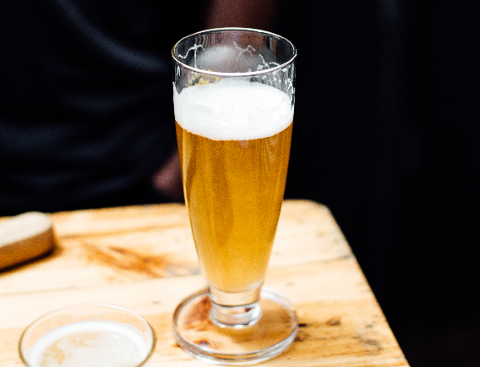 While there you will try some of the beers currently on tap in their back bar while learning about the latest craft beer trends in Melbourne and further abroad. Here you will receive an exclusive Ben’s Brew Tour discount on any bottled beer purchased in store! 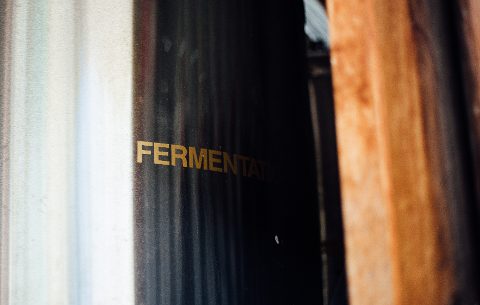 Then it’s back to Foresters Hall where you’ll be taken through the processes and challenges of getting the freshest beer straight from the brewery into their cool room and into your glass. You’ll receive a behind the scenes access the the cool room where you’ll see the lengths they go to so you get the freshest beer in every glass. You can either continue enjoying exclusive Ben’s Brew Tours discounts on the excellent tap lineup at Foresters, or you can go on your merry way with the bounty of goods you have acquired along the journey!